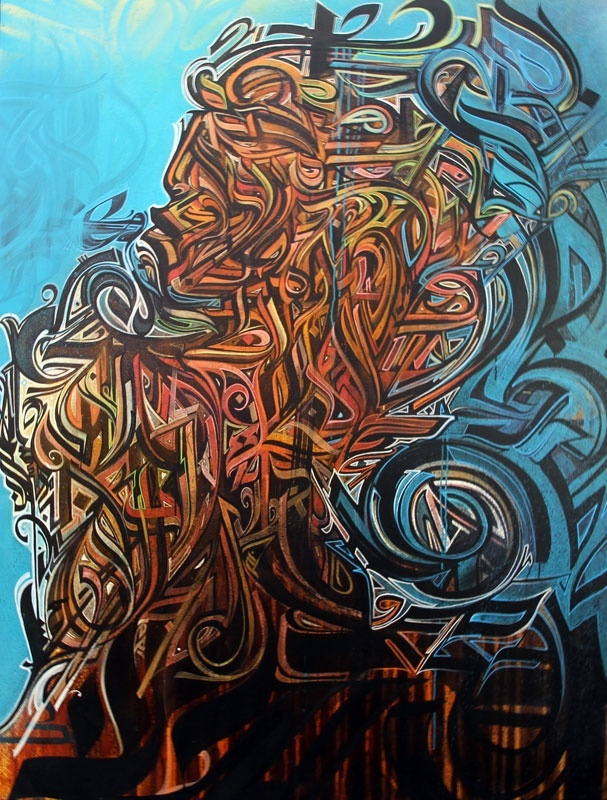 A Building Roam: "Know You"
Staring at this piece, "Know You" by Vincent Abadie Hafez, gives me immense pleasure. 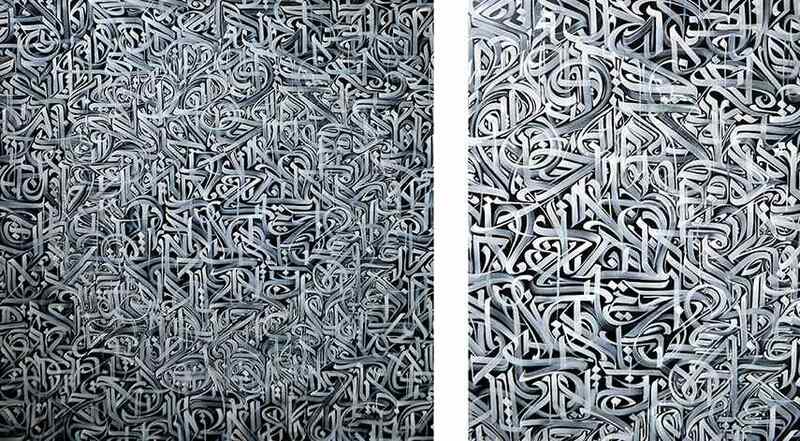 I've just recently discovered Hafez' work and am absolutely captivated by it. 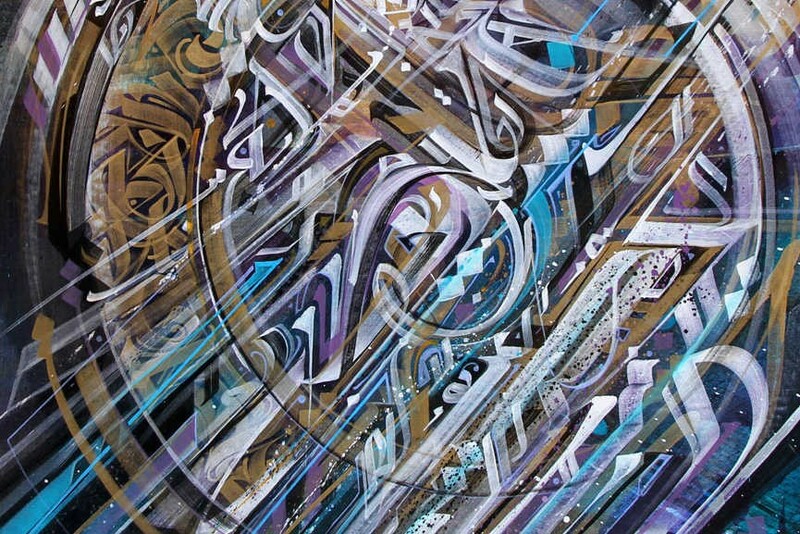 The textures and patterns remind me of a futuristic, psychedelic Book of Kells. Or the alphabetic equivalent of a nebula cloud of millions of stars being born. A roiling incubator of letters. I've had a burgeoning interest in street art and graffiti since meeting my street art-loving girlfriend a couple years ago but this calligraffiti type style, perhaps more than any other street art I've seen, gives me immense gratification. I could stare at these pieces all day. Something so fractal about them. 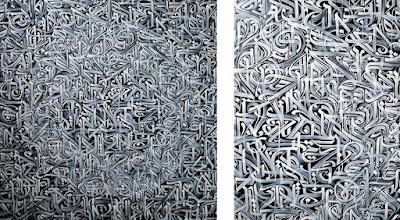 Certainly very Matrix-like, but also suggestive of language, alphabets as living organisms attempting to blend together into sentient creatures. Whoa! Yes! 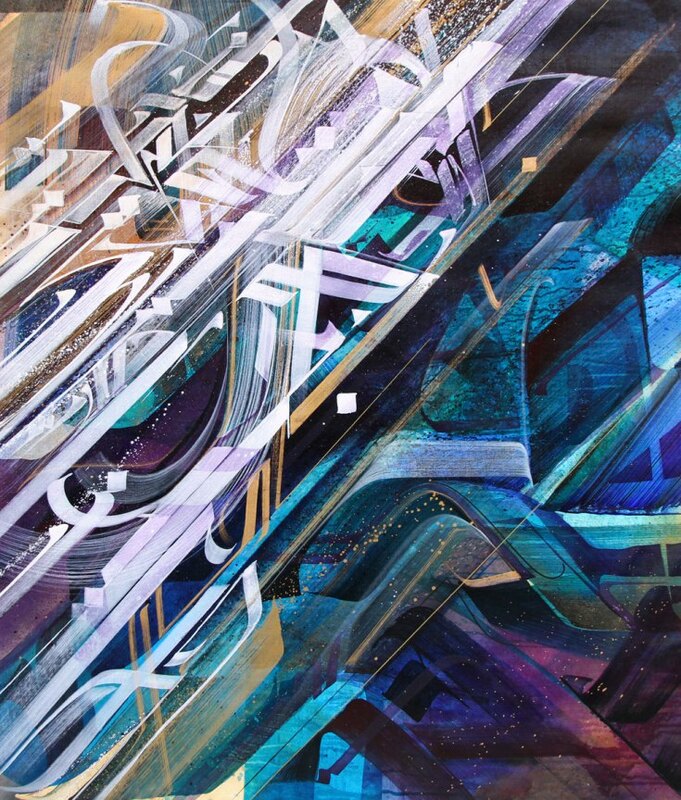 I'd never heard of Vincent Abadie Hafez, but the examples you show are filled with crackling energetic lines. Thanks! Thanks for sharing. That article has gotten lots of attention and rightfully so.